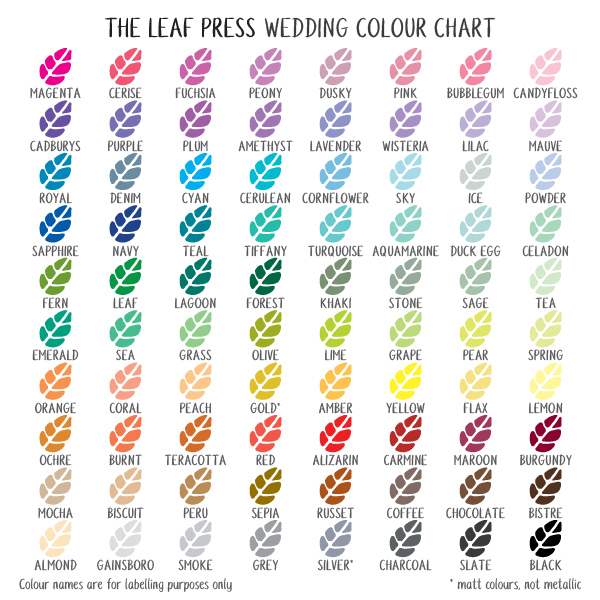 Use this chart as a starting point for choosing your wedding stationery colours. Each wedding design is based on any two colours (except Merry Meadow Flowers and Rainbow Hearts which have set colour schemes) . 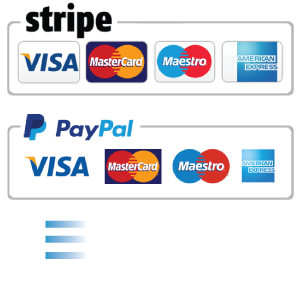 If you do not see the shade you would like, please ask as more specific colour swatches can be provided.